I had a lovely surprise today when I received an email from Dr. Pauline Long. She is the founder of the BEFFTA Awards (Black Entertainment Film Fashion and Arts), which is the ceremony I attended on the 27th of October. 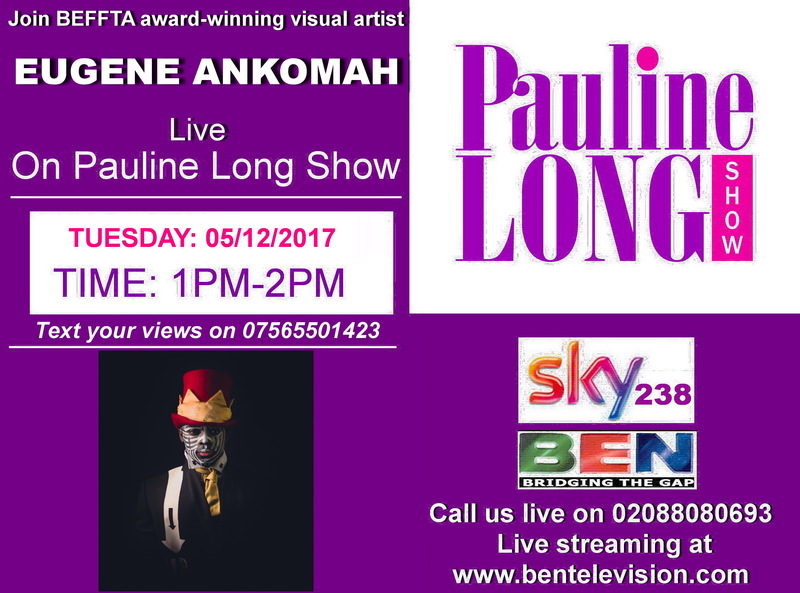 She is also the host of The Pauline Long Show, a magazine show which really opens up its guests to the public, so that the public can interact with the guests through sending messages online. 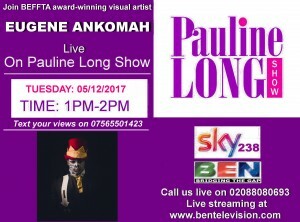 On that note, if you are tuning in, and you can from anywhere around the world via the internet, then do feel free to send in your questions in to me – live on the show. Please see attached poster and below for further info. Again, the show is live and interactive. We go live on air from 1pm-2pm(UK time).